She has stolen the scene at every red-carpet event in Hollywood and the 86th Academy Awards is not an exception. The newest It girl, 12 Years A Slave’s Lupita Nyong’o, not only bagged this year’s award for Best Actress in a Supporting Role at the Oscars, she’s also won the hearts of many in the sartorial race. Her approach to fashion—with a certain whimsy and sophistication—consistently knocked it out of the park, making her one to watch out for in the style circuit. At the culmination of this year’s awards season, Lupita once again stuns in her icy blue custom Prada silk georgette soleil pleated gown matched with an exquisitely beautiful Fred Leighton headband—unexpected but certainly an added charm to her look. 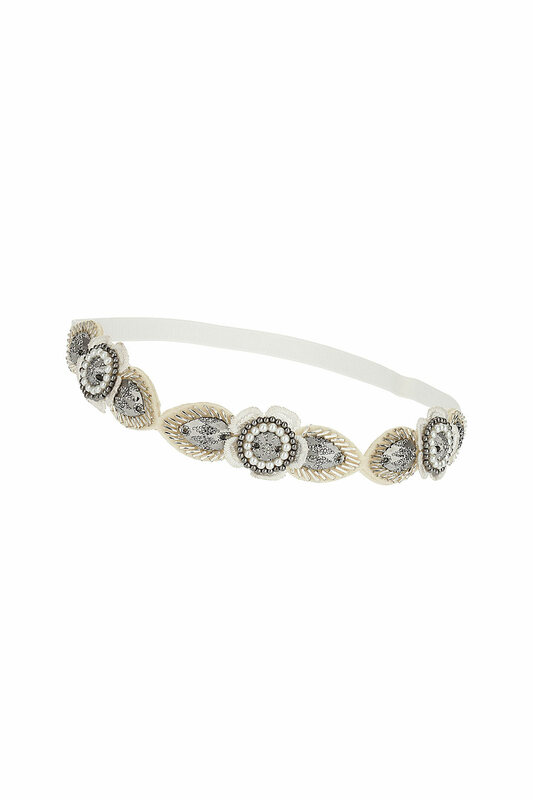 Inspired by this, we’ve rounded up 16 delightful headbands that are totally wearable this summer for any kind of occasion. Click on the photo gallery to see our picks!